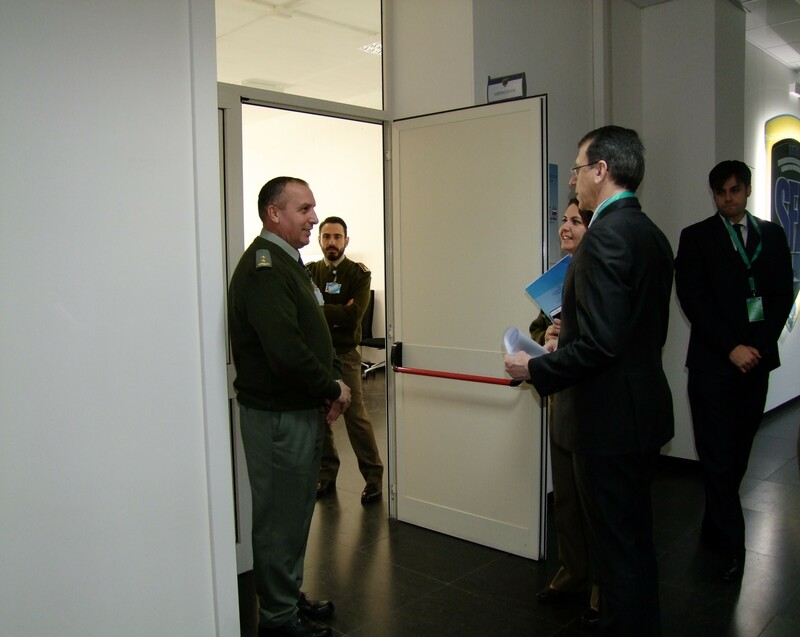 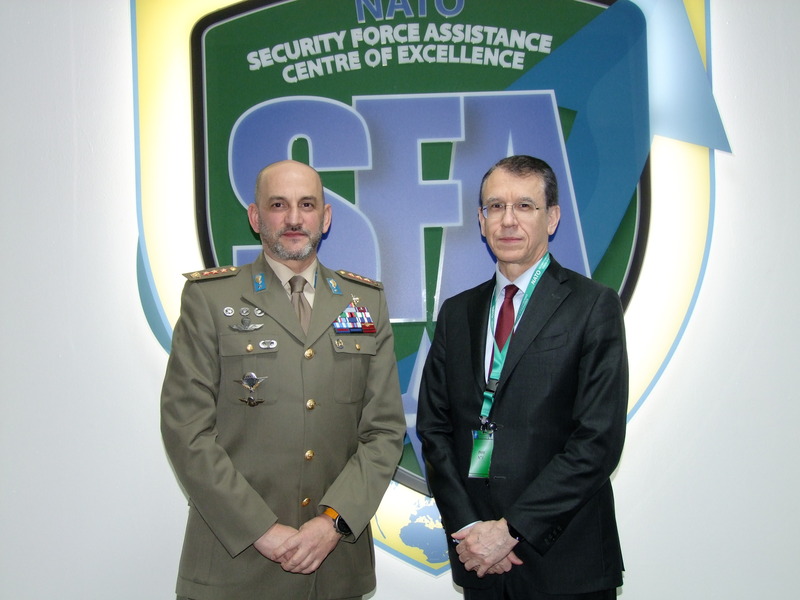 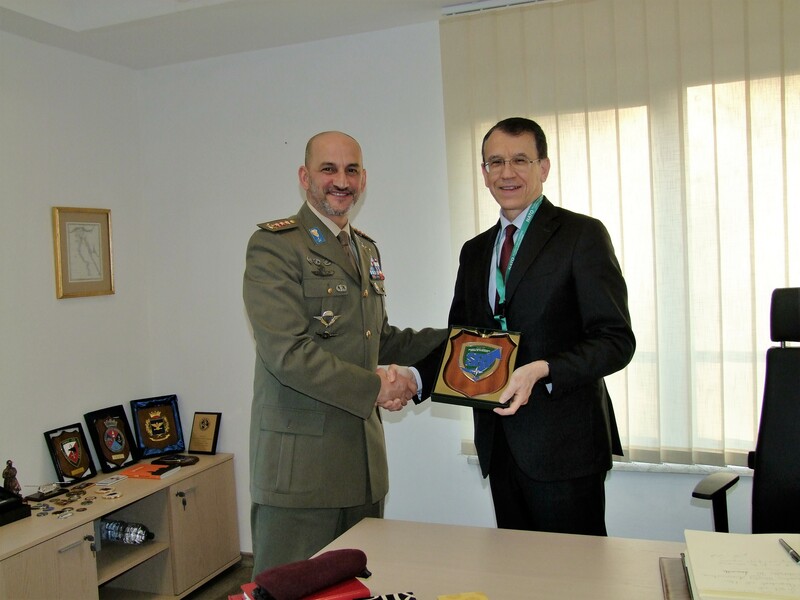 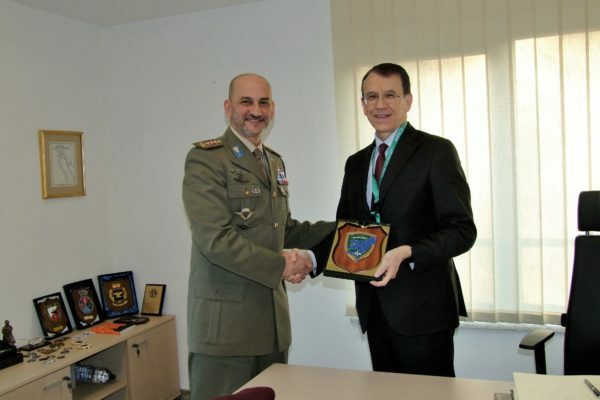 On the 4th of February 2019, the President of the Atlantic Treaty Association (ATA), Fabrizio W. LUCIOLLI, visited the NATO Security for Assistance Centre of Excellence (NATO SFA COE). 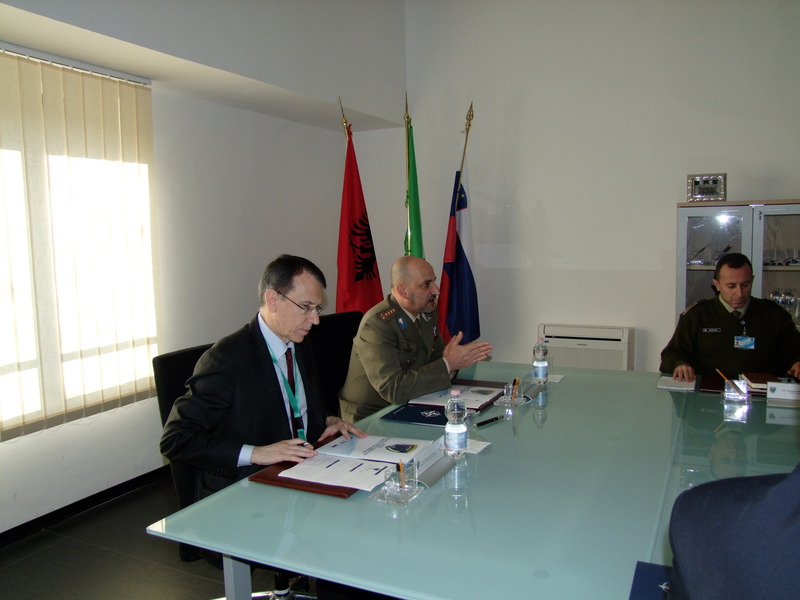 Prof. Fabrizio W. LUCIOLLI, since 2014, is the President of the Atlantic Treaty Association and of the Italian Atlantic Committee; he is Director and promoter of NATO and EU cooperation projects in Central and Southeastern Europe and in the Mediterranean countries. 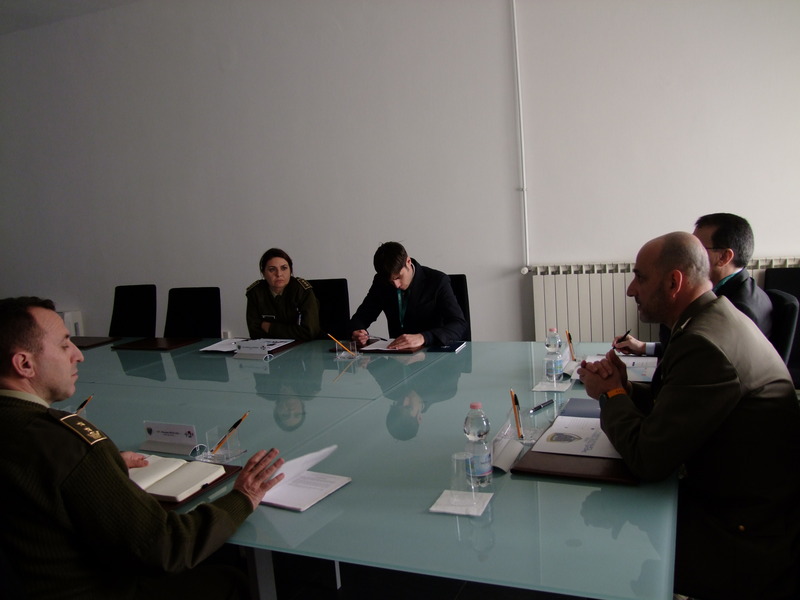 The Atlantic Treaty Association is an organization of 38 national chapters that, since 1954 has been conducting analyses, training, education, and information activities on foreign affairs and security issues relevant to the Atlantic Alliance. 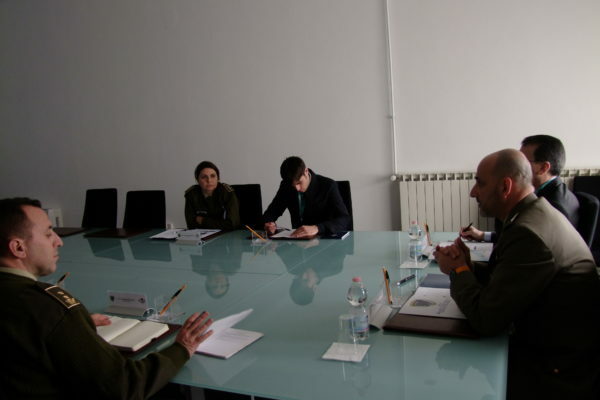 ATA draws together political leaders, diplomats, civilian and military officers, academics, economic actors as well as young professionals and students in an effort to further the values set forth in the North Atlantic Treaty. 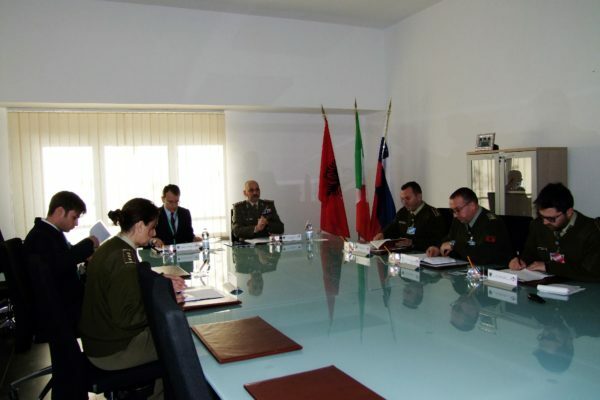 Since the transformation of the global security scenario ATA with more than 500 activities, is today present in 38 countries through a network of 38 national organizations, with cooperation programs beyond the traditional borders of the Atlantic Alliance in regions such as: North Africa and the Middle East, Central and Eastern Europe, Balkans, Caucasus and Central Asia. 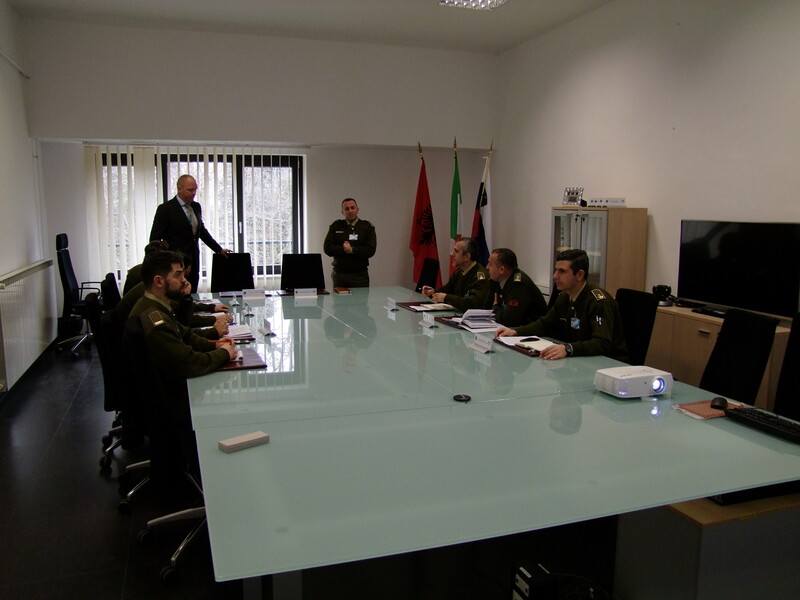 Moreover it produces top-notch knowledge on strategic issues and organizes public events, closed-doors meetings as well as training and education programs on international affairs, security and defense. 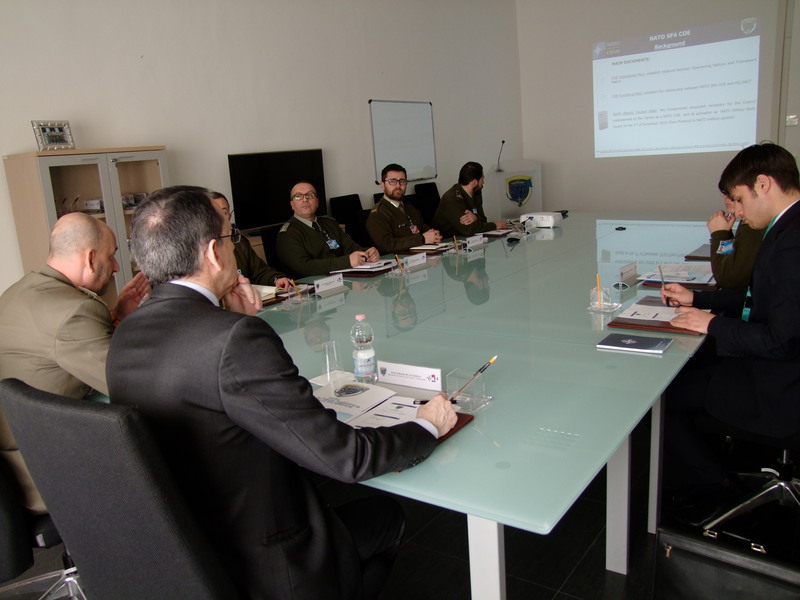 During the meeting between the Professor and the Centre personnel, the Director presented the Programme of Work 2019, specifying through the 8 projects areas, that reflect the main theme areas and lines of action, some interesting opportunities emerged for future partnership. 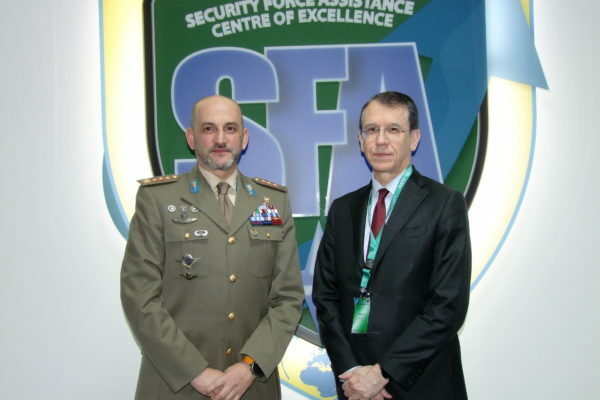 – the 2nd SFA Workshop on the implementation of the Advising SFA mission, that follows the first one held in Rome on the Strategic Advisor where Fabrizio took part as an attendee. 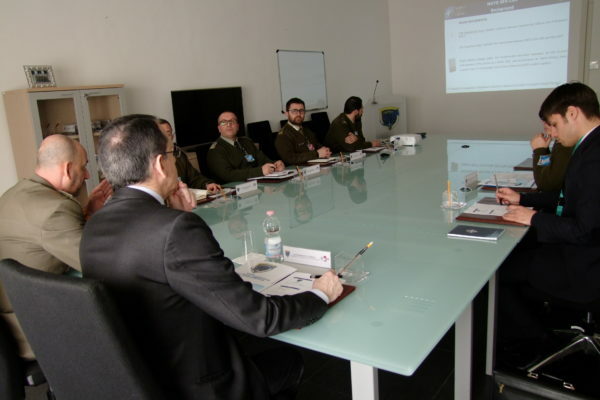 – the educational and training activities showing the key results of the last year and the main objectives for 2019 such as the first International Course for civil and military personnel. 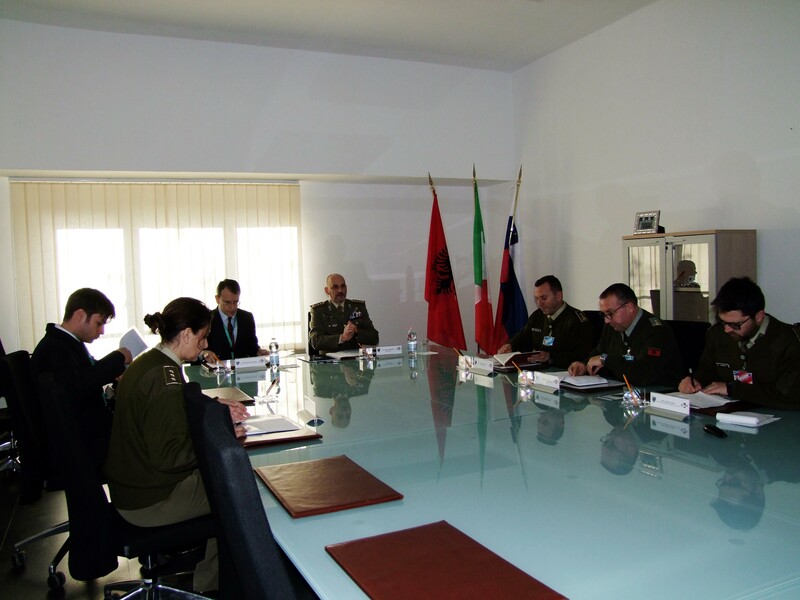 – the conduct of specific studies regarding the implementation of SFA procedures within the NATO Command Structures in order to find standardized solutions and pursuit NATO interoperability. 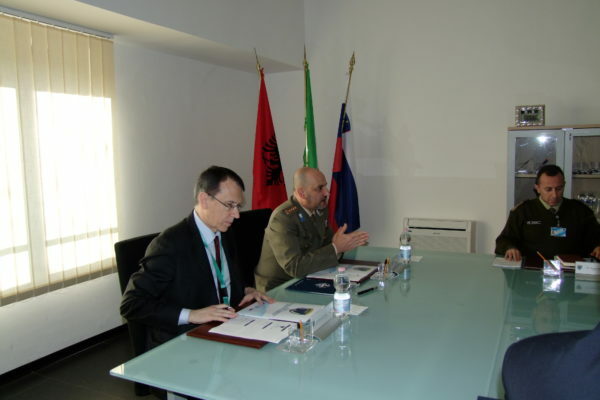 The occasion, especially fruitful, devoted a particular attention to an international prospective, not only regarding NATO issues but also through the eyes of the European Union. 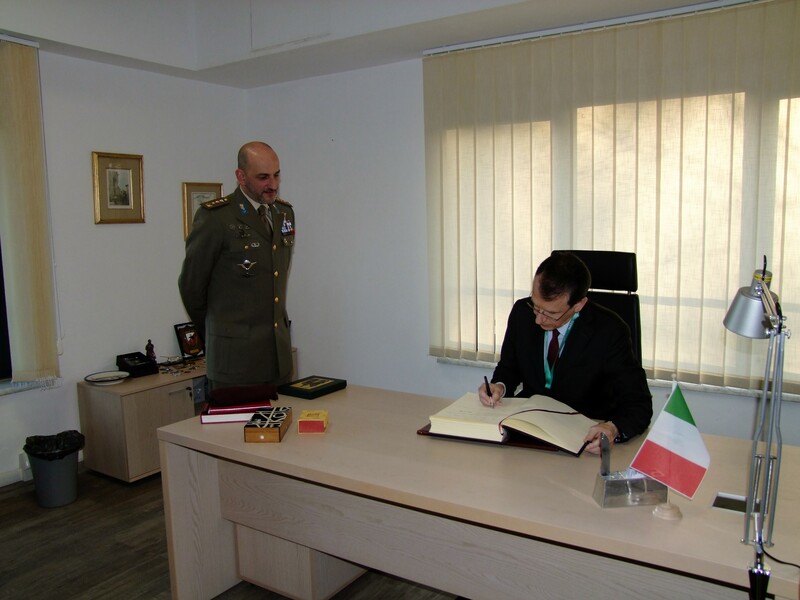 The visit ended with the signing of the Roll of Honour by the President of the Atlantic Treaty Association.